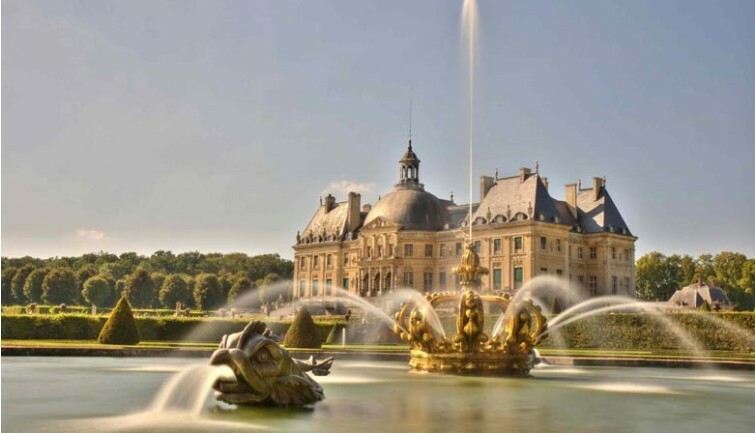 This full day excursion from Paris takes you to the two magnificent châteaux of Vaux le Vicomte and Fontainebleau, both located around one hour from Paris. Set off from our central Paris agency at 9:15 am. 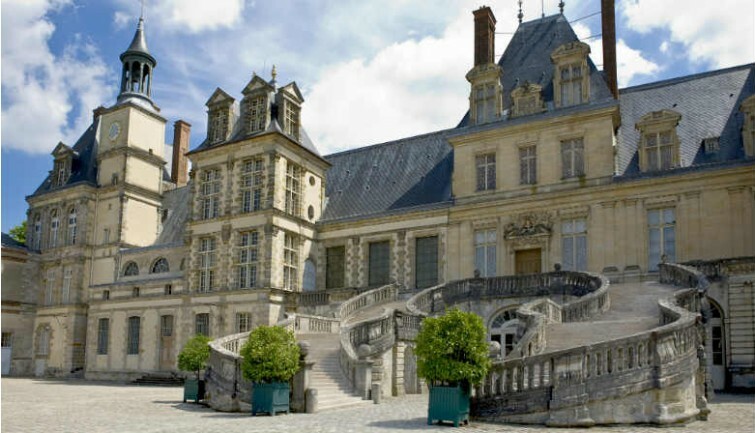 Your first stop will be Vaux the Vicomte, the château that inspired King Louis XIV to build Versailles. 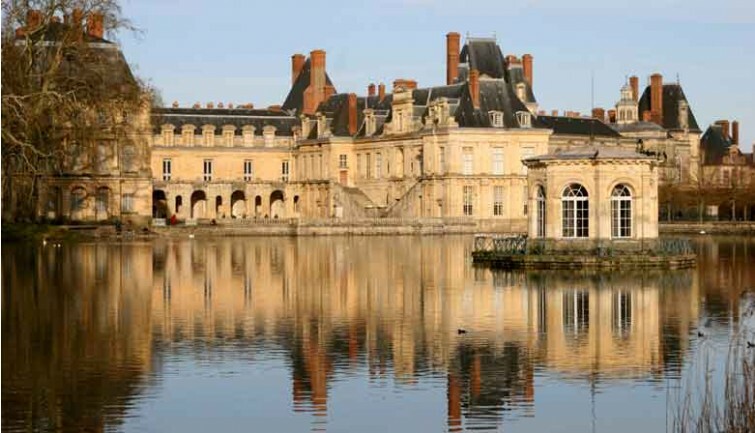 A masterpiece of mid-17th Century classical architecture, the château and its grounds were created by three talented artists working for Nicolas Fouquet, a rich, high-ranking French official and Louis XIV’s superintendent of finances. These three artists were the painter and decorator Charles Le Brun, the architect Louis Le Vau, and the landscape gardener André Le Nôtre. 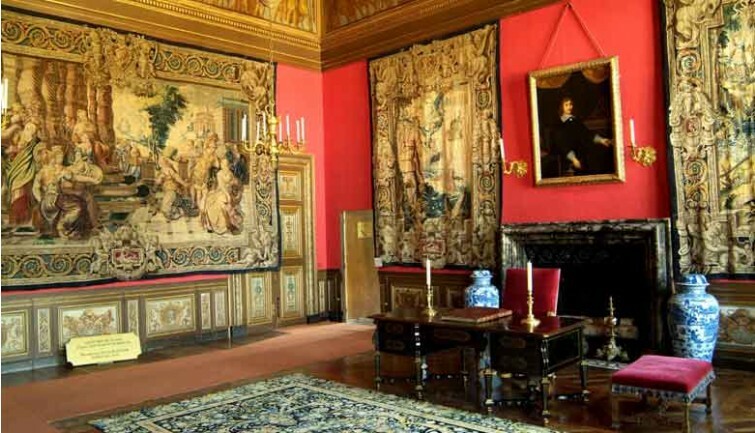 Your audio guide will show you Nicolas Fouquet’s private apartments, the state rooms, and the château’s great kitchens and vaulted cellars. 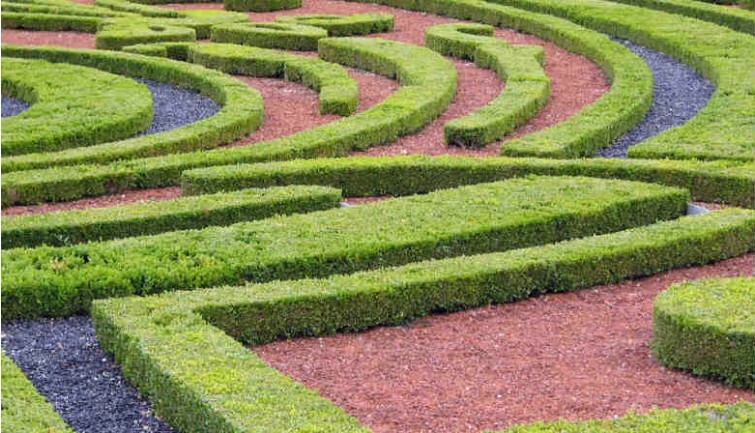 Then enjoy some free time strolling through the stunning French-style formal gardens in the 86 acre grounds, home to sculpted bushes, lakes, and beautiful multi-coloured flower beds. Why not take the opportunity to eat lunch on the lawns or in the Vaux le Vicomte restaurant? We will leave Vaux le Vicomte at 1:30 pm for the second part of our tour in the heart of the forest of Fontainebleau. Journey time between the two châteaux is approximately 45 minutes. Fontainebleau is the only royal and imperial château to have been continuously inhabited for seven centuries. Dating back as far as the 12th Century, it was one of the residences of the rulers of France from the reigns of Francis I to Napoleon III. Mediaeval, Renaissance and classical in style, several kings have left their mark on the château’s history and construction. 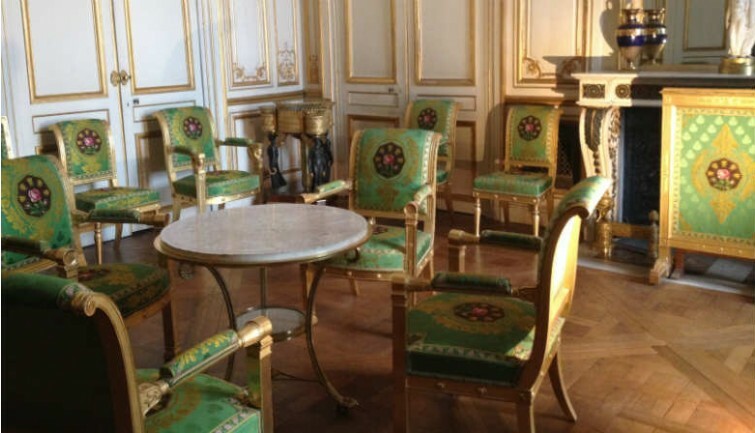 During your audio guide visit, explore the richly furnished château, its unique collections, and key pieces such as the throne of Napoleon I and the famous horseshoe-shaped staircase. 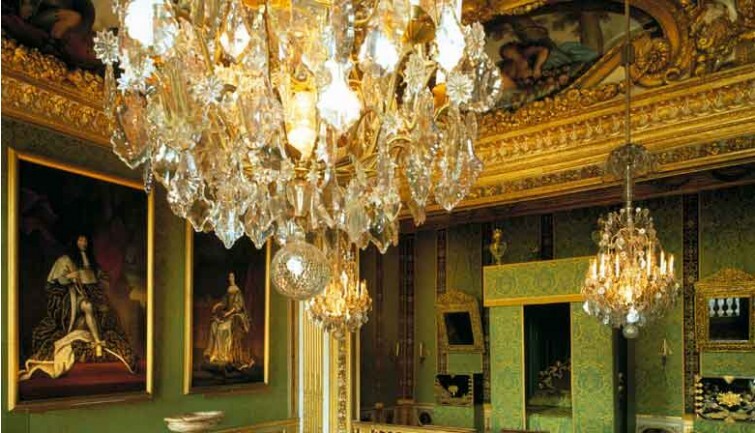 You will also visit the château’s spacious private apartments, which enjoyed all the comforts of the age. After the tour, explore the huge grounds surrounding the château, as well as its three picturesque gardens. * Departure from Fontainebleau is scheduled for 5 pm, arriving back at our agency in Paris at around 6:15 pm.